The goal of the Australasian Talent Conference (ATC) is to bring the latest thinking in recruitment, learning and development, and talent management to the talent leaders in Australasia. The ATC was first introduced in 2007 and since then has offered up a variety of events in both Australia and Singapore. ATC combs the world for new ideas and for emerging technologies that promise to improve the ability to hire and develop great talent. ATC aims to ensure talent leaders have awareness of the emerging technologies and trends that will affect their ability to hire, engage, develop and retain the people they need to accomplish business goals. Now in its fifth year, this year’s Conference has been tailored to focus on Moving Recruitment into the Talent Management Zone and will be held on 24-26 May, once again in Sydney, Australia, at the Sofitel Sydney Wentworth. 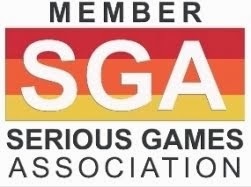 Professor Sara de Freitas, Director of Research at Coventry University’s Serious Games Institute, will lead the session Serious Gaming for Attraction, Assessment and Training. She says technology that simulates real-life situations provides a new set of tools for recruiters and talent managers. “The constant challenge in recruitment is trying to predict who has the right skills for a particular job from a resume or an interview. However, with technology being used to educate people in completely new ways, employers now have the ability to create ‘immersive’ experiences, where participants interact and experience situations in a virtual world,” Professor de Freitas said. Technology created by the global gaming industry is set to become the next hot trend in recruitment and talent management, a games expert will tell delegates at the 5th Annual Australasian Talent Conference on 24-26 May in Sydney. 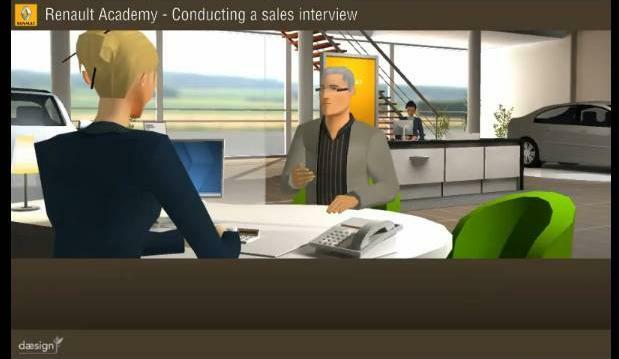 Professor Sara de Freitas, Director of Research at Coventry University’s Serious Games Institute, says technology that simulates real-life situations provides a new set of tools for recruiters and talent managers. “The constant challenge in recruitment is trying to predict who has the right skills for a particular job from a resume or an interview. However, with technology being used to educate people in completely new ways, employers now have the ability to create immersive experiences, where participants interact and experience situations in a virtual world,” Professor de Freitas said. According to Professor de Freitas, the fun element to such games- even when it’s for a serious purpose – mean they are emerging strongly as methods for motivating and engaging employees across an organization. “Serious Games provide a scalable and sustainable approach to training, so they are an effective way to educate large or geographically-dispersed groups,” said Professor de Freitas. Despite their name, Professor de Freitas says games can be used to deliver serious training. For example, the Serious Games Institute has partnered with the Centre for Disaster Management and Texas A & M University, to help improve rescue response and disaster management processes across the world. In a workplace setting, Professor de Freitas says game-based assessment allows for team measurement. 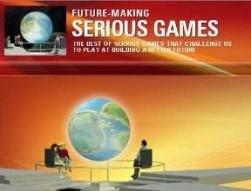 “Using mission-based group work, Serious Games add a new dimension to the way talent may be evaluated in the future. They can help identify talent early, accelerate learning, recruit the right candidate through more realistic testing and help get the best out of candidates by making them more relaxed in an interview. 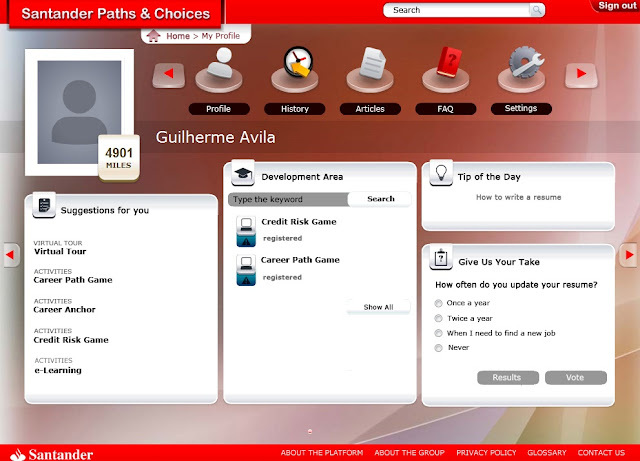 Moreover, Professor de Freitas said, Serious Games can traverse the barriers of formal and informal learning. “Games can be played at school, work or home, and as the differences between them become blurred the role of games can be used in more diverse conditions and to support more varied activities. For example, Chore Wars encourages people to do domestic chores around the house,” she said. Leading an applied research team in Serious Games, Professor de Freitas has discovered that games allow employers to reach niche audiences and target defined groups more effectively. For talent managers, Professor de Freitas says games provide an environment in which difficult- to- assess skills can be monitored and assessed more accurately. “How we react in gaming scenarios varies according to our own set of values, experience and knowledge. Testing this individually is probably impossible, but within a game, feedback becomes part of a loop that can react to the individual – increasing the difficulty or changing scenarios on the fly - without the need for tutors to waste time on tests and examination. This frees them up to create more engaging experiences,” she said. Professor de Freitas says Serious Games that support leadership and team building skills could also be used to support the development of talent in an organization. 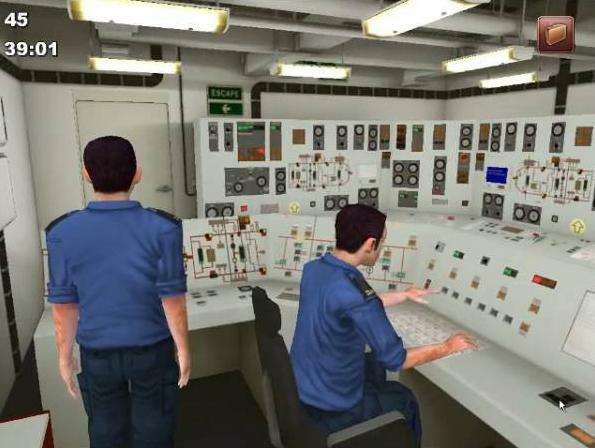 “There are many commercial games available aimed at developing business, strategy and leadership skills. But there is a lack of specific Serious Games aimed at talent management, and this is something in need of development,” she said. On 24 – 26 May 2011, Professor Sara de Freitas will be joined by speakers from around the world at the Australasian Talent Conference. Speakers will cover a range of topics including workplace diversity, emerging technology trends, and CEO perspectives on the future of recruitment. The conference will be a forum for discussion on all things talent management. The Australasian Talent Conference brings together HR and recruitment managers of Australia’s top 200 companies as well as other medium to large sized companies. Now in its fifth year, this year’s Conference (24-26 May 2011, Sydney) has been tailored to focus on: Moving Recruitment into the Talent Management Zone, and is an opportunity for companies to understand how recruitment and talent management practices are changing and how to best navigate the great expanse.